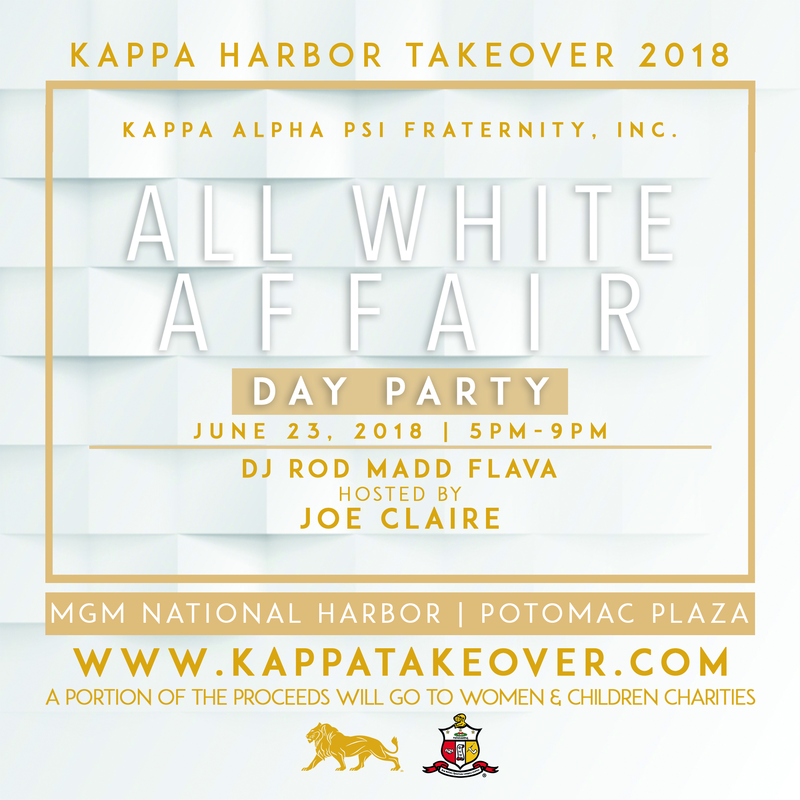 Join the Brothers of Kappa Alpha Psi Fraternity Inc. in association with Bowie-Mitchellville (MD), College Park-Sandy Spring (MD), Fort Washington (MD), and Washington (DC) Alumni Chapters for the legendary All White Affair Day Party Saturday, June 23rd from 5:00 PM to 9 PM at the MGM National Harbor Hotel & Casino Potomac Plaza, 101 MGM National Avenue, Oxon Hill MD 20745. With breathtaking views of the Potomac and of our guests, this is an event not to be missed! Chic and classy all white comfortable attire is preferred. Entertainment and sounds provided by DJ Rod Madd Flava! Back again, the All White Affair Day Party is hosted by comedian and radio personality, Joe Clair! Light hors d'oeuvres are served with TWO (2) FREE DRINK TICKETS and a cash bar! 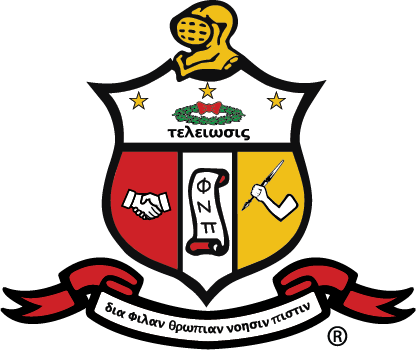 A portion of the proceeds from this event will be donated to St. Jude Children's Research Hospital, Kappa Guide Right & Kappa League programs, and The Prince Georges County Family Justice Center (domestic violence prevention). We sold more than 1,000 tickets last year and the buzz about 2018 started shortly thereafter! Not to be missed, you want to get your tickets quickly! 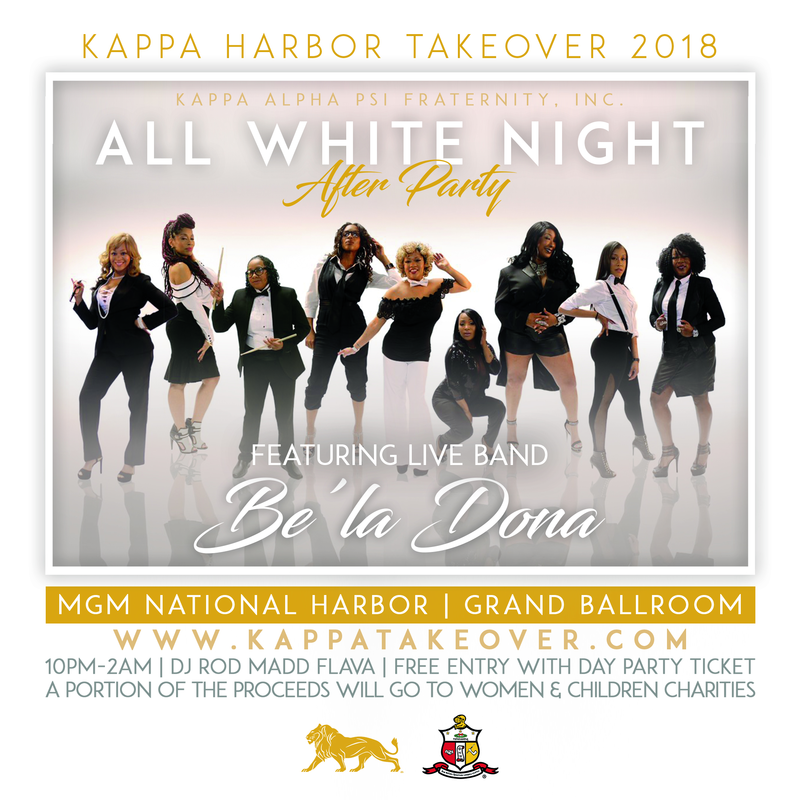 Join the Brothers of Kappa Alpha Psi Fraternity Inc. in association with Bowie-Mitchellville (MD), College Park-Sandy Spring (MD), Fort Washington (MD), and Washington (DC) Alumni Chapters for the All White Affair Night After Party Friday June 23rd from 10:00 PM to 2 AM at the MGM National Harbor Hotel & Casino Grand Ballroom, 101 MGM National Avenue, Oxon Hill MD 20745. We move the party indoors! You might want to have a second all white ensemble! Chic and classy all white comfortable attire is preferred. Entertainment is provided by the band, Be’la dona! Sounds are provided by DJ Rod Madd Flava! ADMISSION TO THE ALL WHITE AFFAIR NIGHT AFTER PARTY IS AVAILABLE FOR THE FIRST 1,000 GUESTS PURCHASING THE ALL WHITE AFFAIR DAY PARTY. THERE IS NO SEPARATE CHARGE NOR ARE WE CHARGING ADMISSION AT THE DOOR. The All White Affair Night After Party also comes with a cash bar! 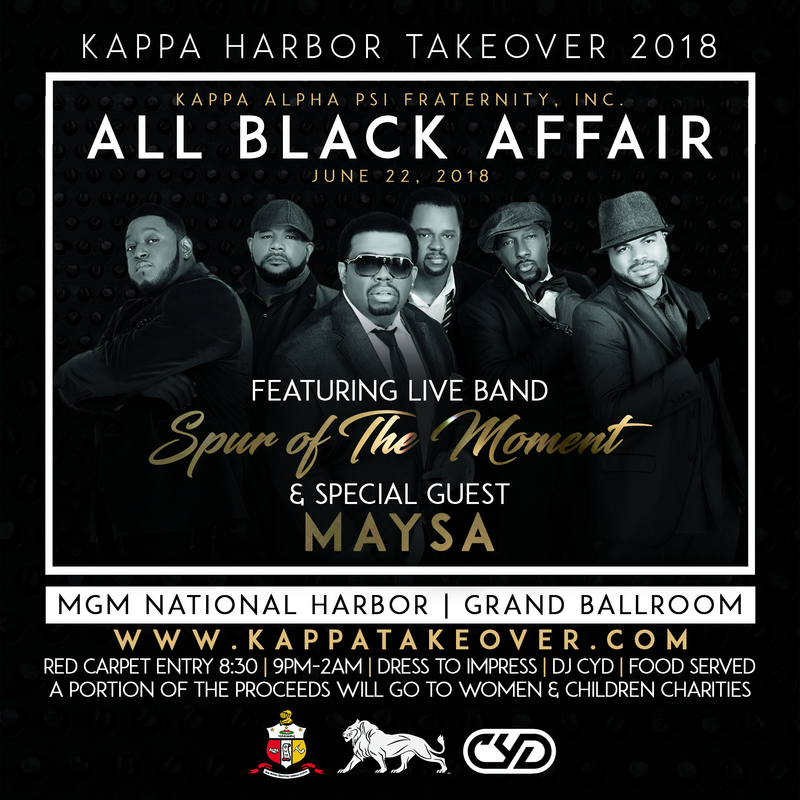 A portion of the proceeds from this event will be donated to St. Jude Children's Research Hospital, Kappa Guide Right & Kappa League programs, and The Prince Georges County Family Justice Center (domestic violence prevention). 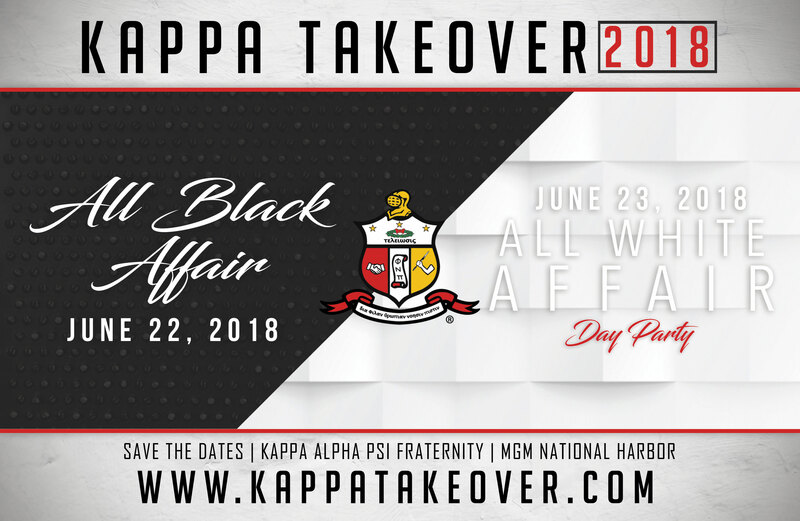 We sold more than 1,000 tickets last year to the All White Affair Day Party so this event is guaranteed to be a sell out! Not to be missed, you want to get your tickets quickly!